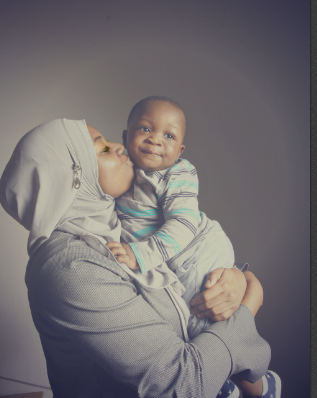 ​This blog centers majorly around motherhood. On this platform, I will share succinct information about PREGNANCY AND BABIES, my experience as a mother, natural BEAUTY tips, and PARENTING discourse. if you dont want to miss out on this topics, This is where to be!!!! lets get going and in due process interact better because I also want to learn from you! I am a proud wife and loving mum to my awesome little boy. I am a goal getter and I love having good people around me because I believe "THOSE AROUND YOU HAVE A GREAT INFLUENCE ON YOU." My hobbies are reading, writing, trying out recipes, travelling, and meeting people. I would love to hear from you. Let us relate with ourselves!! !